For women, understanding how the brain works during the key stages of life - in utero, childhood, puberty and adolescence, pregnancy and motherhood, menopause and old age - is essential to their health. 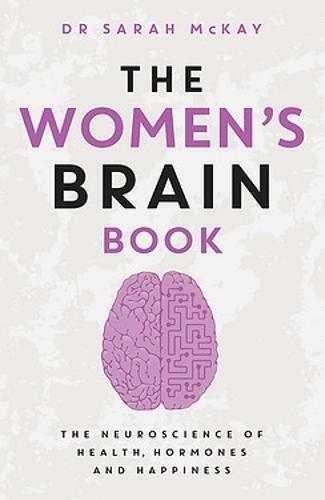 Dr Sarah McKay is a neuroscientist who knows everything worth knowing about women’s brains, and shares it in this fascinating, essential book. Understanding how the brain grows and changes through the stages of life is key to health and wellbeing. This is not a book about the differences between male and female brains, nor a book using neuroscience to explain gender-specific behaviours, the ‘battle of the sexes’ or ‘Mars-Venus’ stereotypes. This is a book about what happens inside the brains and bodies of women as they move through the phases of life, and the unique - and often misunderstood - effects of female biology and hormones.